The most complete and updated list of SPM 2014 trial papers and SPM tips 2014 (kertas soalan percubaan SPM 2014 dan tip SPM 2014). Share this post on Facebook and Twitter. This post will be updated regularly, please check often. Press CTRL + D to bookmark this page. 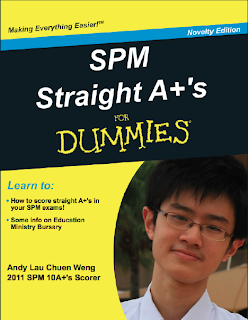 Now everyone can get SPM tips for FREE! Ever wonder why your smartest classmates always have access to the most comprehensive and up-to-date SPM tips and trial exam papers? Enter your email to join 27,000+ SPM candidates in Malaysia to be the first to receive all SPM exam tips and trial examination papers via email for free! Can i get an information on student exchange programs for secondary schools? Any melaka spm trial addmath paper? Urgent.